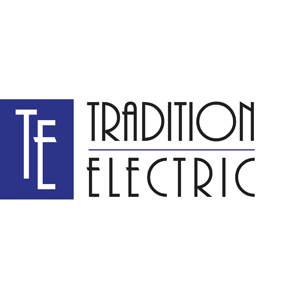 Tradition Electric brings over 35 years of experience in both commercial and residential electrical services. We are fully licensed and insured. Our technicians are highly trained professionals. Our Goal is to provide prompt, quality service with a personal touch.